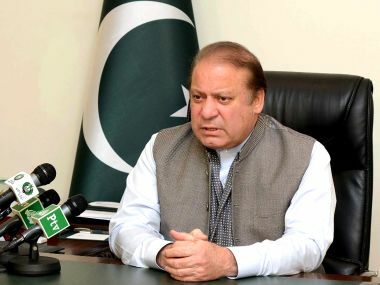 Pakistan's ruling PML-N has appointed Senator Sardar Muhammad Yaqoob Khan Nasar as its interim chief, days after the Election Commission asked the ruling party to replace Nawaz Sharif after he was disqualified from the premiership, a media report said on Thursday. 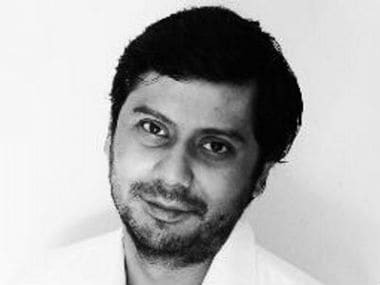 What we are seeing now is a total erosion of civilian authority in Pakistan and the germination of this deadly game lies in the fact that Nawaz Sharif made the cardinal error of trying to challenge the army's authority. 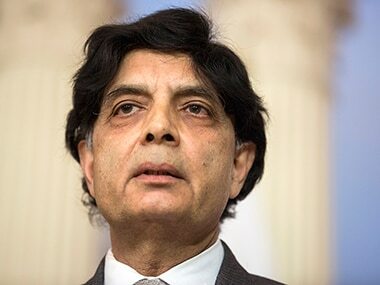 Chaudhry Nisar on Thursday vowed to quit politics and end his association with the ruling PML-N if and when the Supreme Court rules on the Panama Papers case involving Nawaz Sharif. 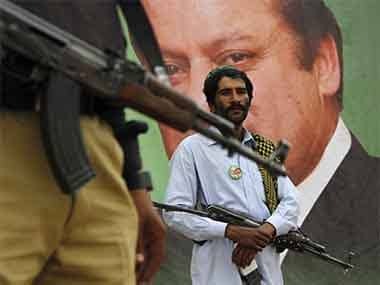 Pakistan on Monday officially turned down India's request for consular access to alleged RAW agent Kulbushan Jadhav now under its arrest, a media report said. 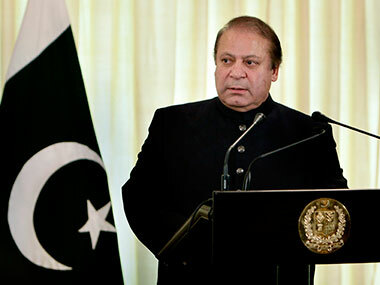 As the Pakistani nation mourns the death of 72 people in Lahore, Prime Minister Nawaz Sharif has said the government will not rest until they have avenged "every last drop of countrymen's blood". 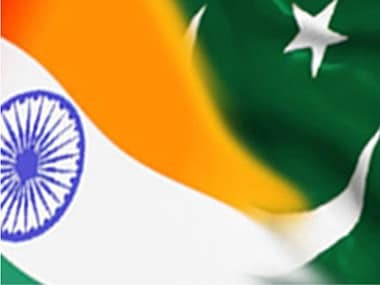 A three-member team constituted by the Pakistan government will depart for India on Monday to assess the security arrangements for the national team for the World T20 cricket tournament beginning next week. 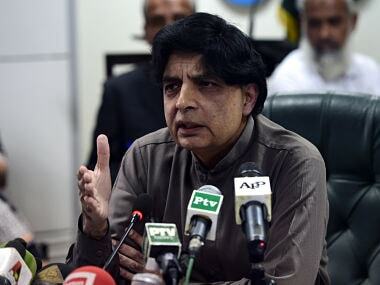 Pakistan government has achieved major successes against militants who are now unable to operate from the country, Interior Minister Chaudhry Nisar claimed. 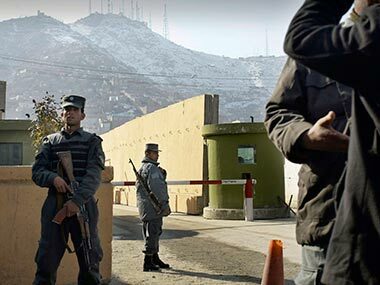 The Pakistan government was decisively consulting all stakeholders, including security agencies, to heed afresh offer of a dialogue from Pakistani Taliban, Interior Minister Chaudhry Nisar Ali Khan said on Monday.